Physical and mental exercises have long been recommended to help prevent dementia. It now appears that diet and nutrition can play a strong part in protecting memory, as well. Omega-3 fatty acids are valued for the many health benefits they provide. New research is suggesting that they can provide protection against Alzheimer’s disease, too. Fish oil, a supplement rich in omega 3s, can be a convenient way to get this nutrient. A recent study was performed to observe the benefits of omega-3 fatty acids and antioxidants in people who are known to have early signs of Alzheimer’s disease. Participants included several people who were either already diagnosed with Alzheimer’s or were experiencing mild cognitive impairment. They were observed for four to 17 months. While the supplements did not have an effect on those who already had full-blown Alzheimer’s, the participants with mild cognitive impairment saw significant improvements. 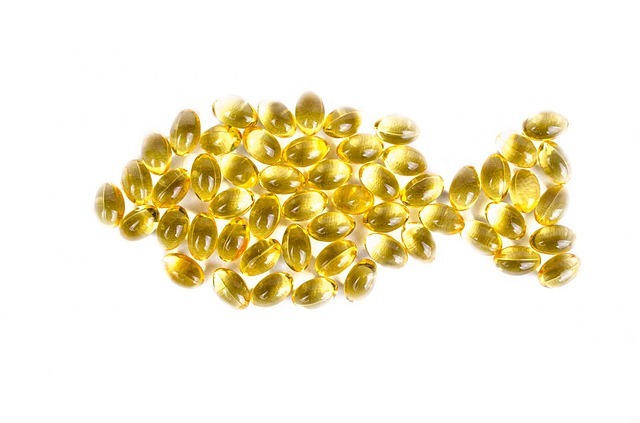 In another study involving healthy adults, fish oil supplements were found to increase memory and thinking. And, the brains of those who were taking fish oil supplements were found to be bigger than the brains of those who did not take the supplements daily. Often, the best sources of vital nutrients is diet, and fish is a great source of omega-3s. Doctors recommend eating fatty, cold water fish at least once a week. 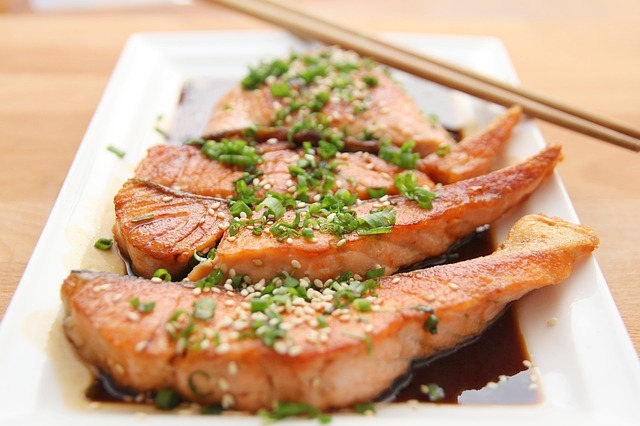 Varieties high in omega-3 fatty acids include salmon, lake trout, tuna and sardines. A Mediterranean style diet, which includes fish, fruits and vegetables, has been shown to have brain-protective properties. But, those who do not like fish can also get the benefits of omega-3s from taking fish oil supplements. Fish oil supplements that contain omega-3 fatty acids such as DHA (docosahexanaenoic acid) can be found over the counter in health food stores and pharmacies. While more studies are needed to determine the right dosage for brain health, many doctors already recommend fish oil supplements to support heart health. Up to 3 grams of fish oil supplement per day is recommended. Research is still in the early stages and it will be some time before firm recommendations are available. But, as we learn more, we gain access to more information that can help us in the fight against Alzheimer’s. The dining and nutrition program at Primrose, our memory care facility in Santa Rosa CA, incorporates the latest research on what is needed for individuals facing memory loss. Contact us today for a tour or more information!